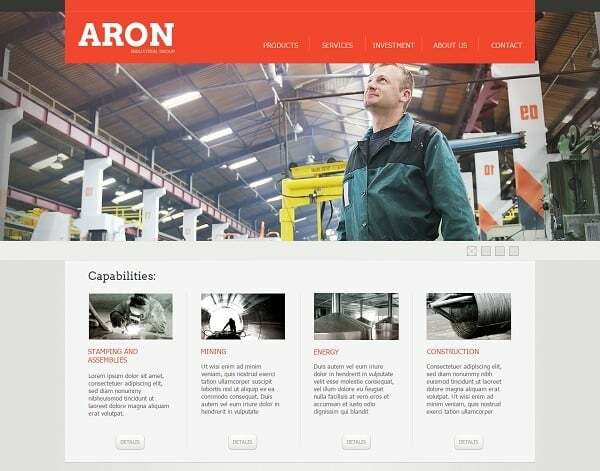 Small business website shouldn’t be too complicated or expensive. But it should definitely have an easy-to-use structure, be nicely designed and properly optimized for search. 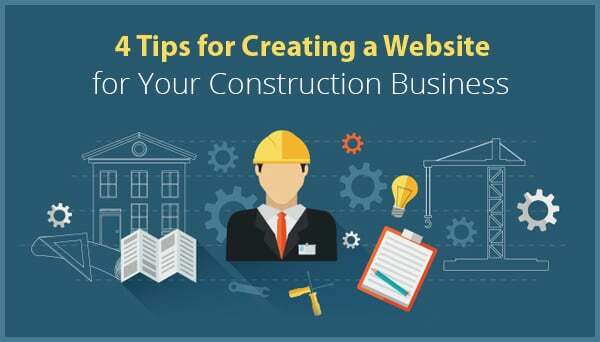 Construction business websites share many characteristics of other small business templates. 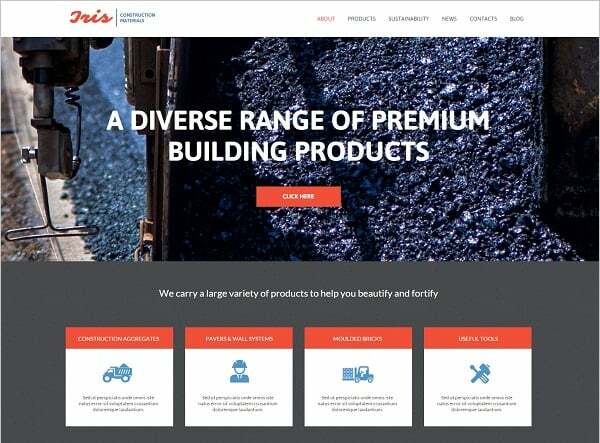 Here I will take a look at the most vital and peculiar aspects you need to focus on for creating a website for your construction business. 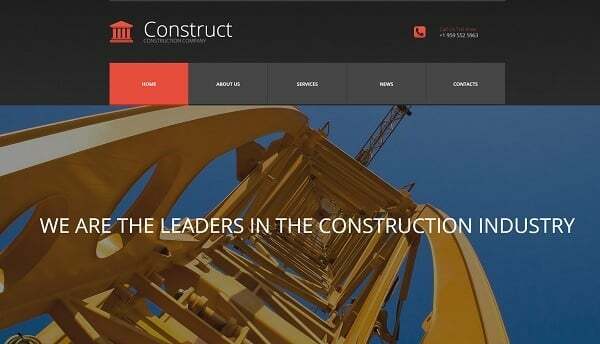 Good construction business website should have clear and simple navigation, engaging About page and easy-to-use Contact page. 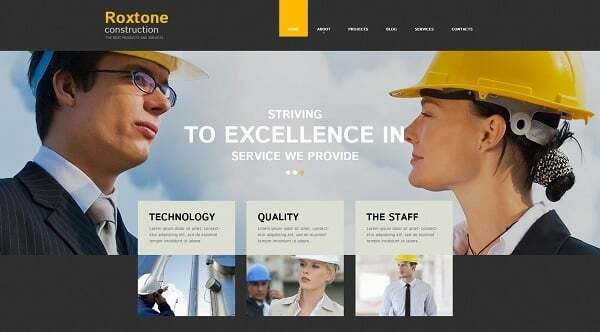 Since construction companies are mostly focused on local customers, their websites should perfectly fit local SEO peculiarities In this article, we will find out how to create a website for construction business using responsive construction website templates. 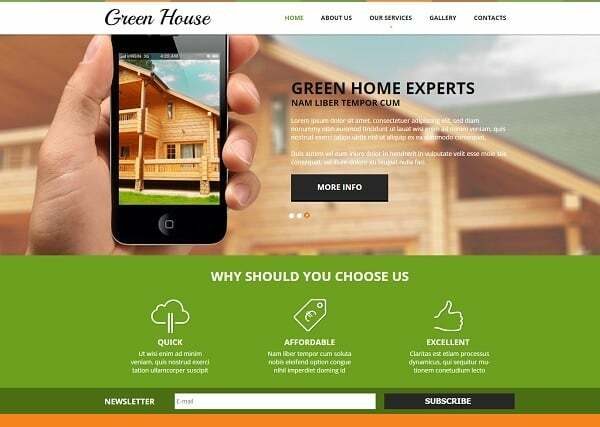 Before you get started with an architect website builder, you should think well of a domain name and a hosting provider for your project. These can be the very first step you take. 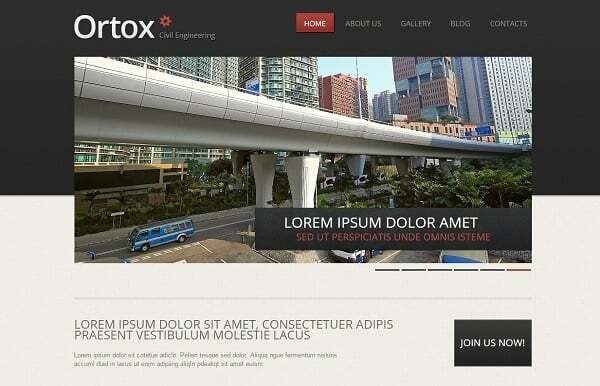 Then you should hire a designer or choose a cool template for your future website. 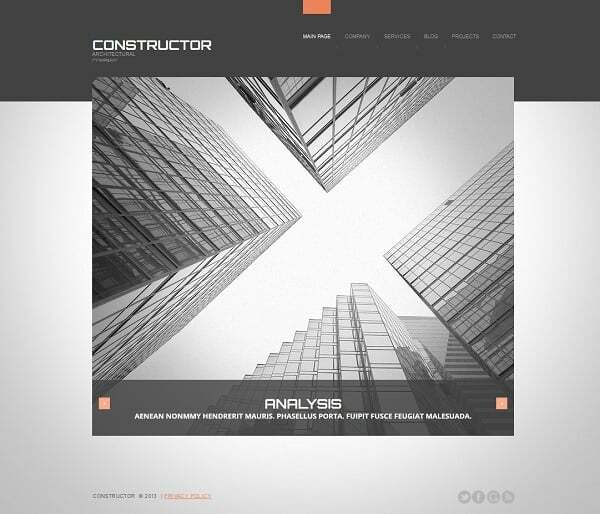 The overall look and style of a construction business website depends on your desire. However, there are a few moments to consider. Firstly, it is style. 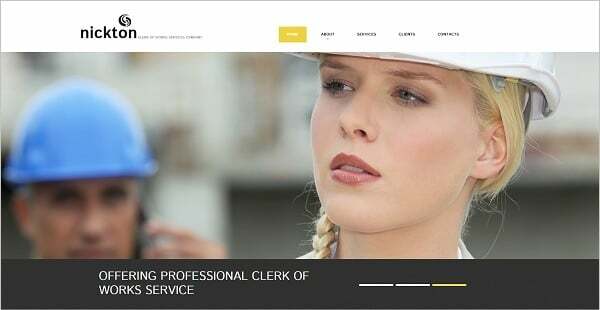 Since a minimalist style is the one that has many advantages over other website design styles, you can also opt for a clean style for your website. 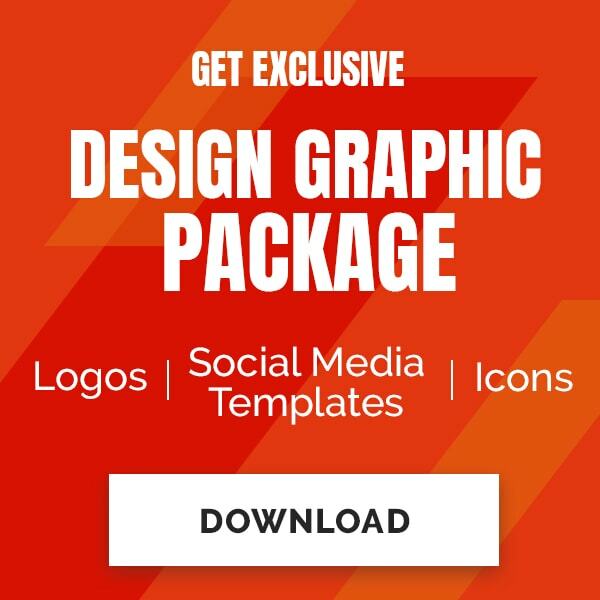 This style suggests a minimal use of decorative elements and various effects that may distract a user from content. 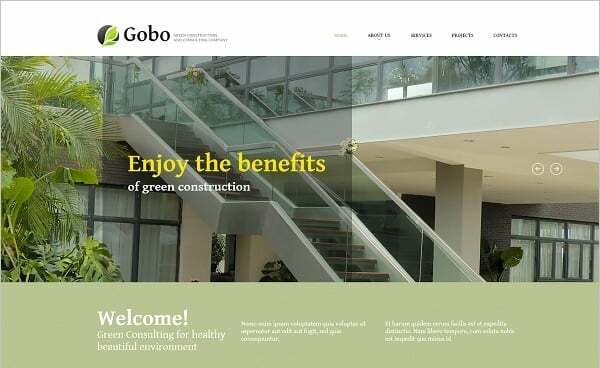 As for the color palette, construction website doesn’t rely on only light or dark colors. 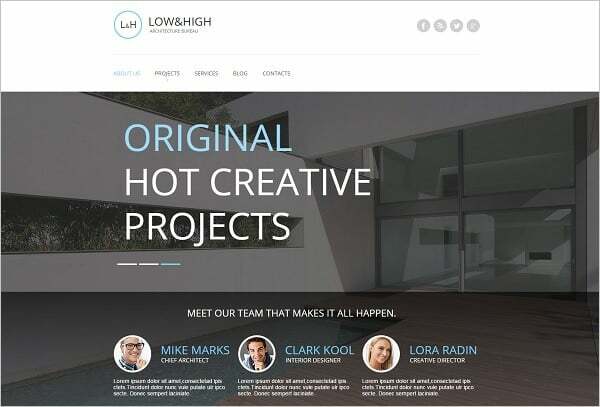 Lighter palette provides a website with an airy and fresh feeling. 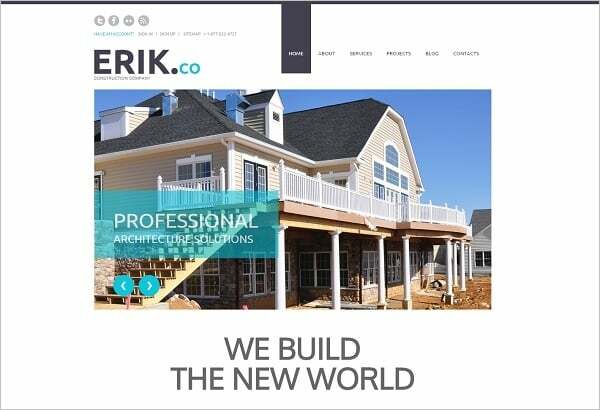 Darker website creates an image of a solid company that tends to either traditional or industrial building projects. In any case, choice of color palette helps telling your future customers of the style of your works. 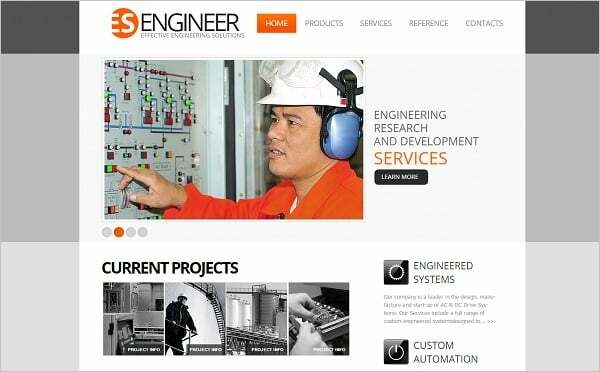 The easier your website structure is the better. Don’t create too many pages on the website. Home Page, About Page and Contact Page might be enough. Add a Gallery page to show off your coolest project to attract new customers. You will need the best photos of your buildings so forget about using stock images. People will understand that you’re lying and it may ruin your reputation in a wink. Share photos of your stuff. 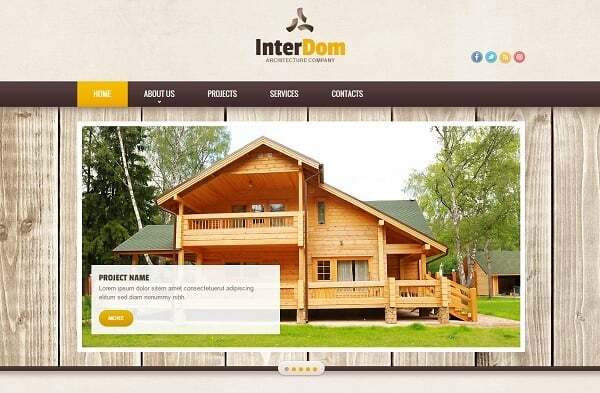 This increases trust to your company and creates a friendly atmosphere on a website. Contact page should be carefully thought out and include your physical address and email, phone number (fax), a map and a contact form. You can place your phone number on the top of every website page to make it easier to contact you. Make a number clickable so mobile devices users can contact you on the go. As for a Contact Form, don’t make it too complicated. A Name, Email (or phone) and Text fields would be enough. Well-made navigation adds to website UX greatly. Users don’t have to think where to click to get this or that info. If a potential customer should make his or her way through a tangled network of menus and sub-menus – you may lose a client. There are tons of discussions about whether to choose drop-down menus, a hamburger menu or breadcrumb navigation for a website and what are the pros and cons of each type. In any case, you should opt for a simple navigation path that won’t confuse a user. Since a construction business is mostly oriented on local customers, the main focus should be on local optimization. You should choose local keywords and make it clear for users about your physical address on a map. Google has recently launched its Pigeon algorithm for local searches. This means simply adding a location keyword into your domain name won’t be enough for you to appear higher in SERPs. Customers’ reviews and testimonials also add a lot to your search engines visibility. And, of course, one of the major requirements for all websites today is mobile-friendliness. 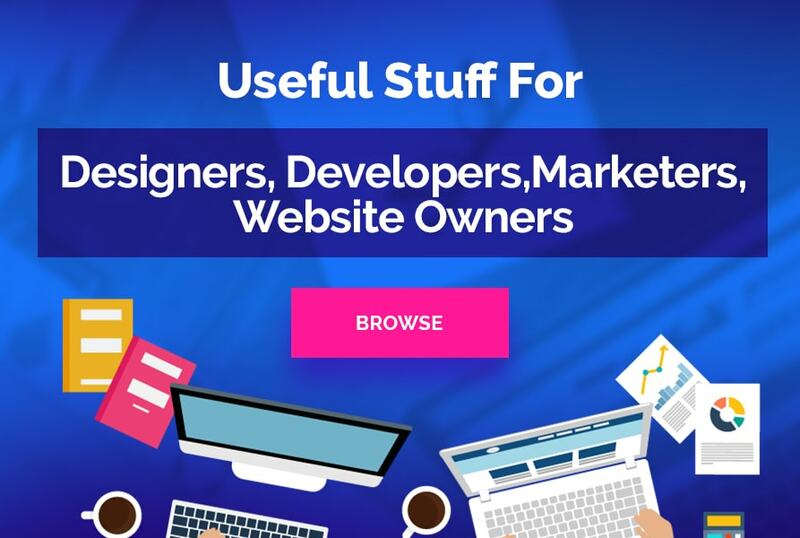 More and more people make their buying and ordering decisions “on-the-go”, so you should expend maximum effort to make your website comfortable to use on smaller devices. 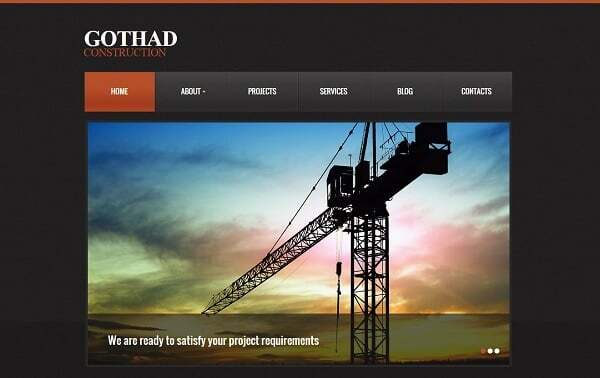 Those were the major recommendations for building a cool-looking and user-friendly website for the construction company. Remember the evergreen KISS principle and make your best to people to like your website and you can get more customers. Here are a few more templates to get you started.